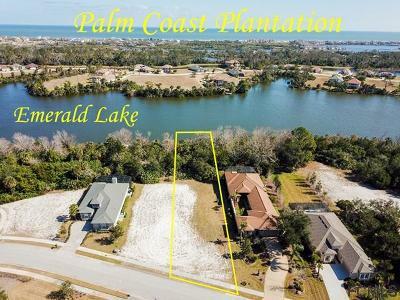 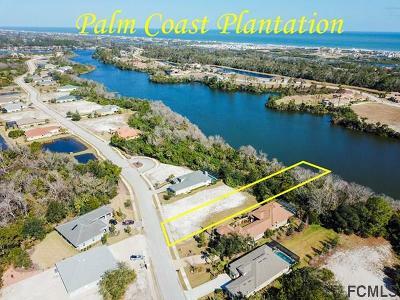 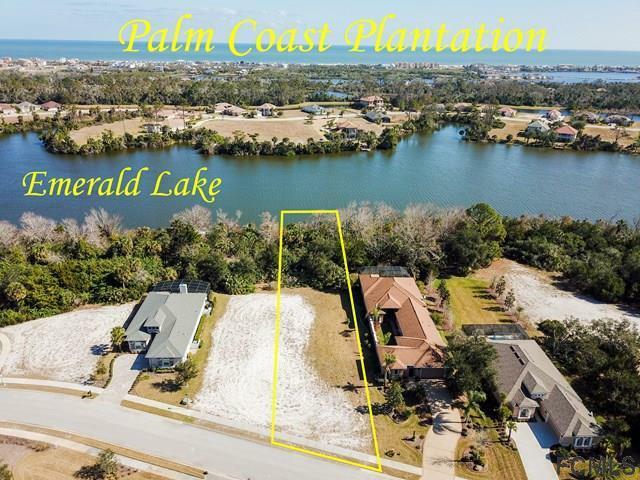 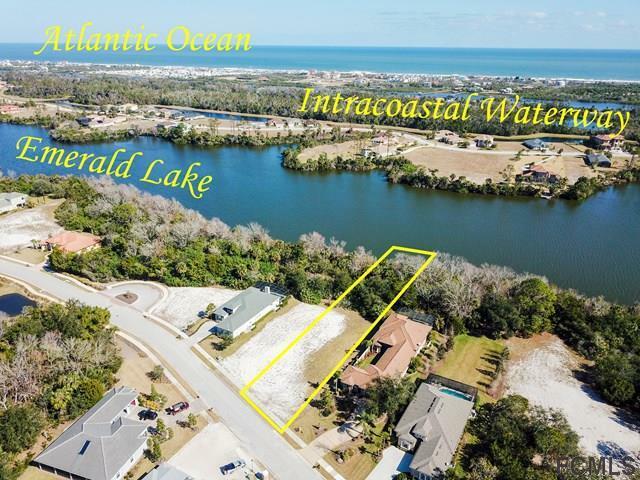 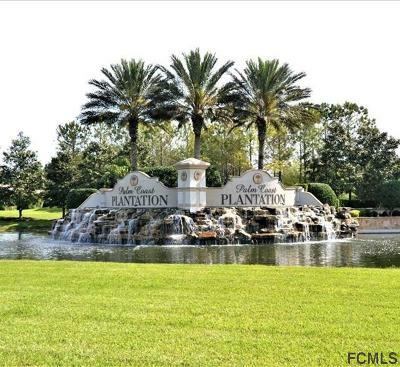 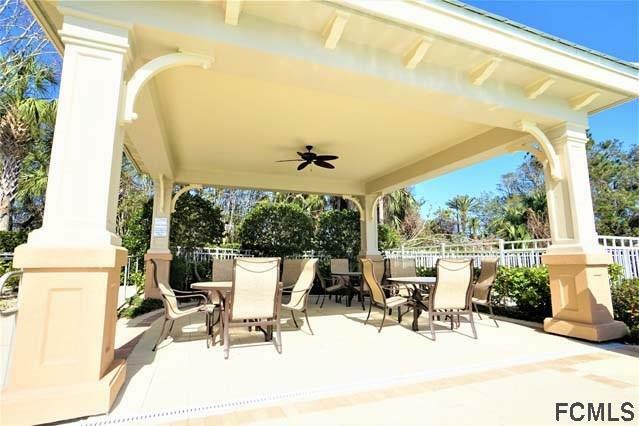 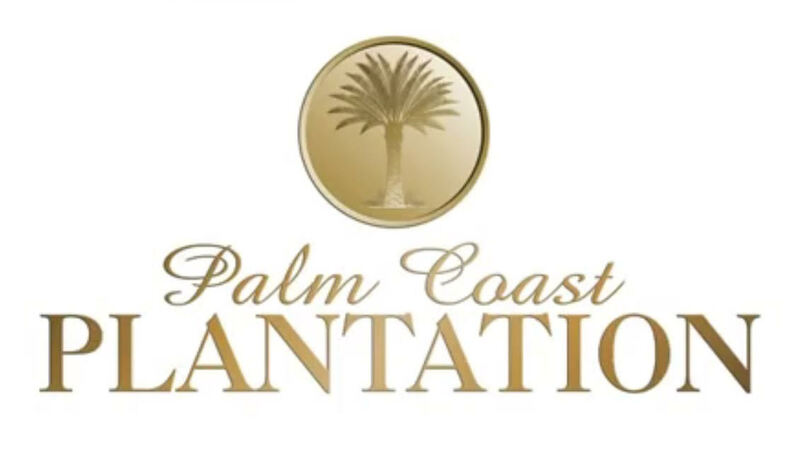 Build your dream home in the gated community of Palm Coast Plantation! 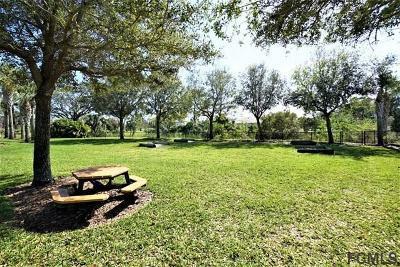 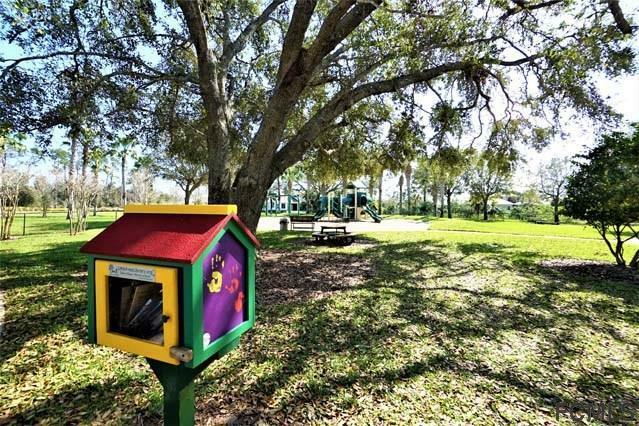 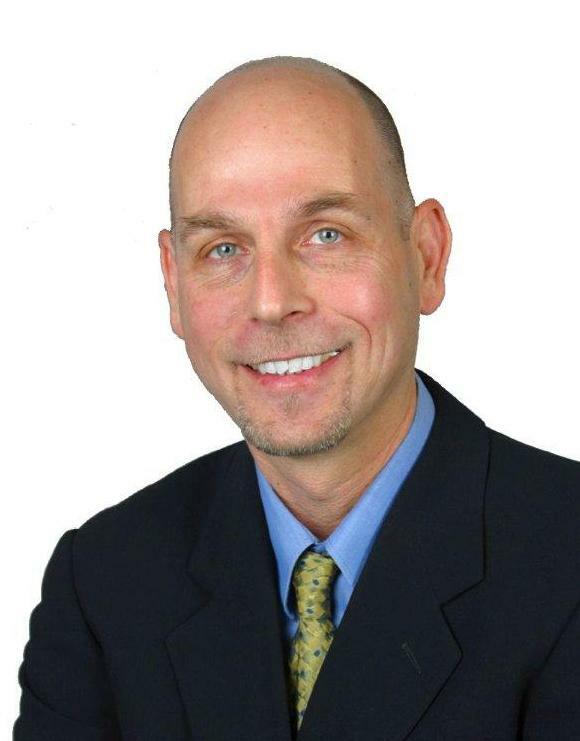 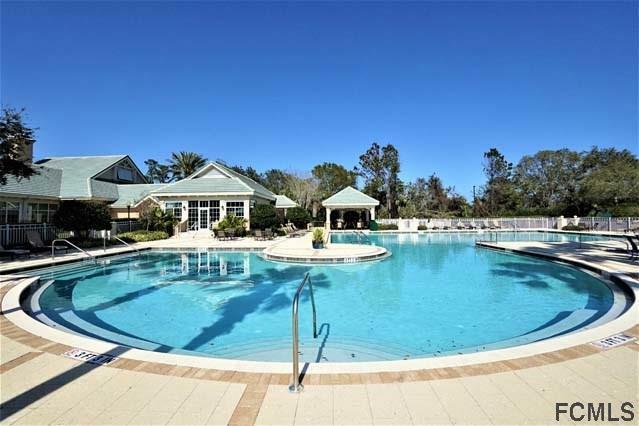 The community is surrounded by a 4, 000 acre nature preserve and enjoy the amazing amenities, including a 7, 000 sq. 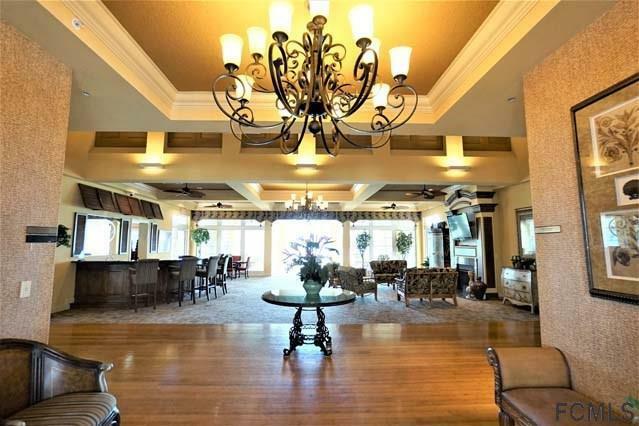 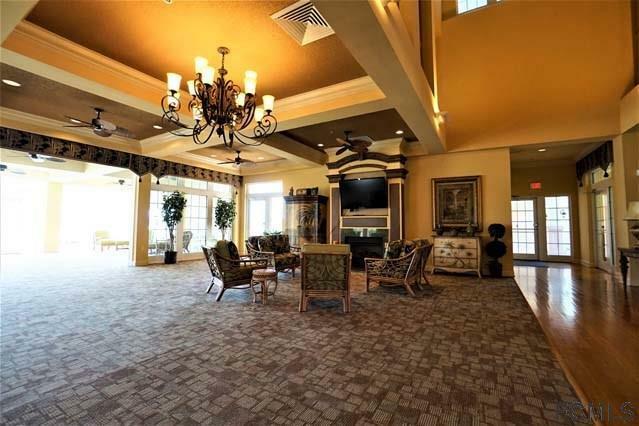 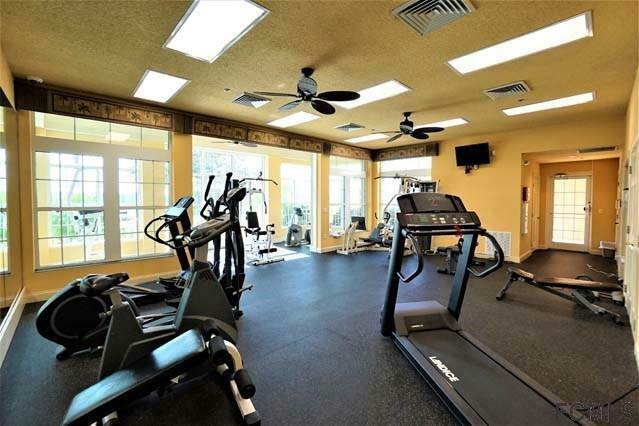 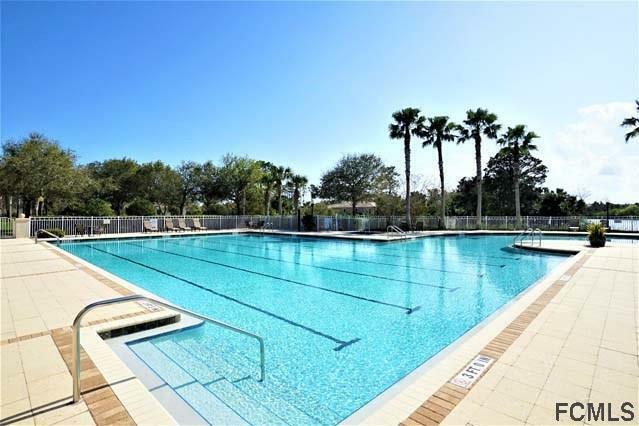 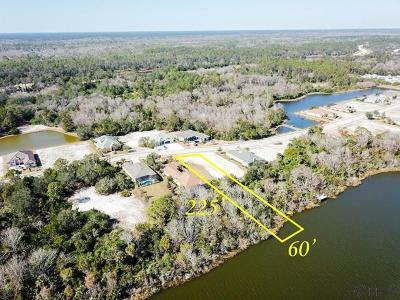 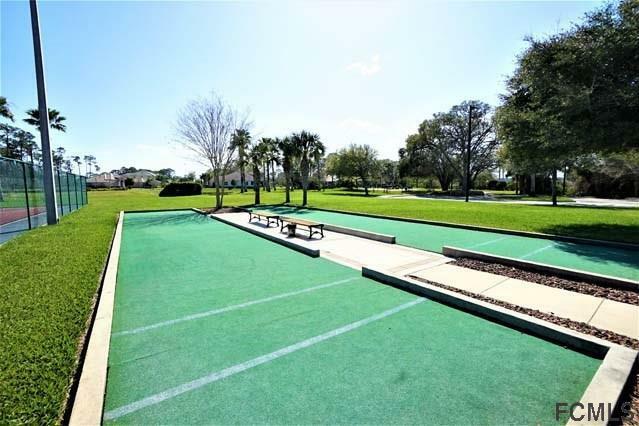 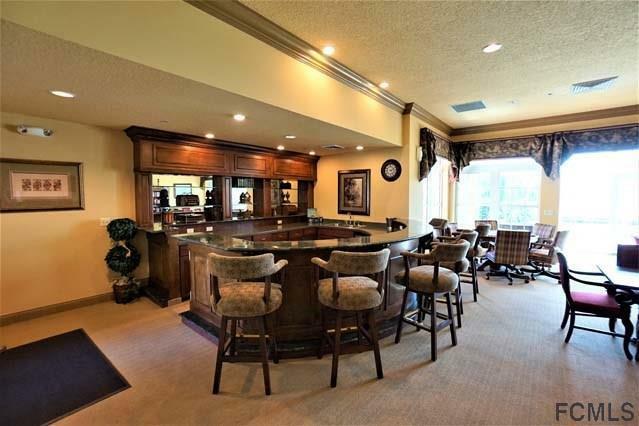 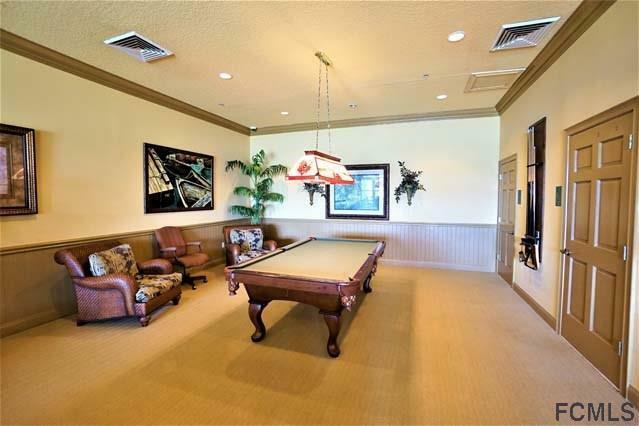 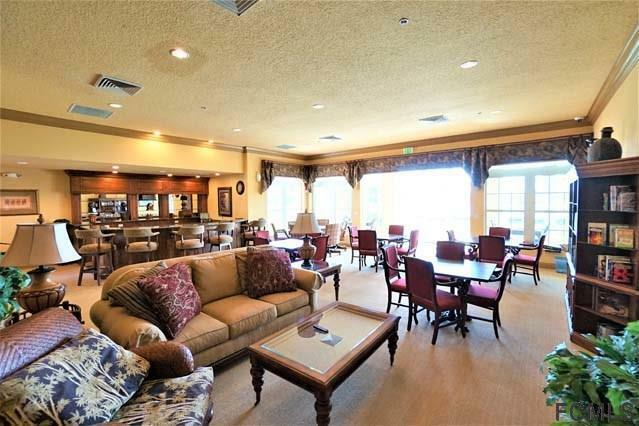 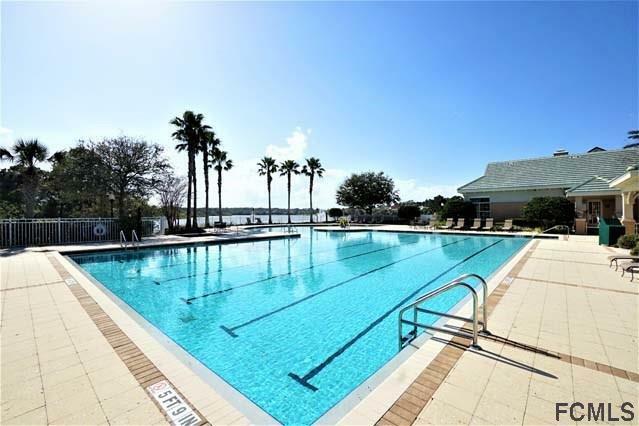 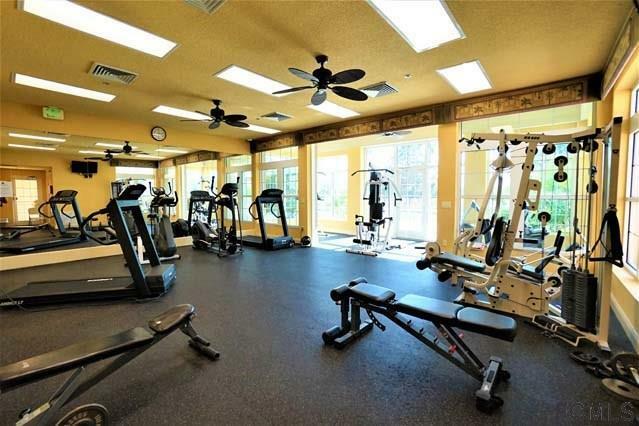 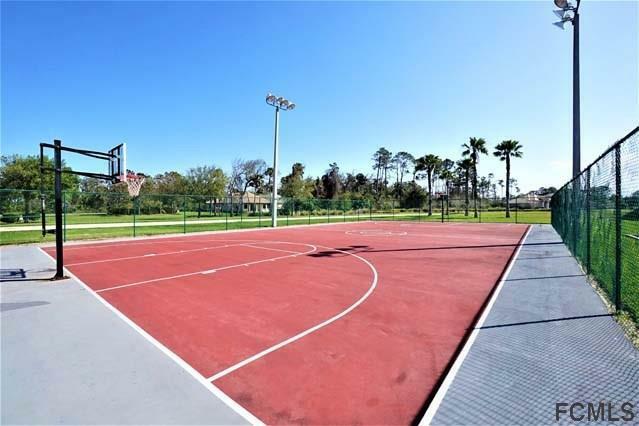 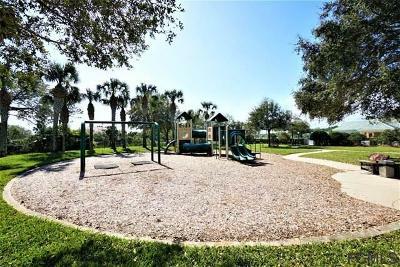 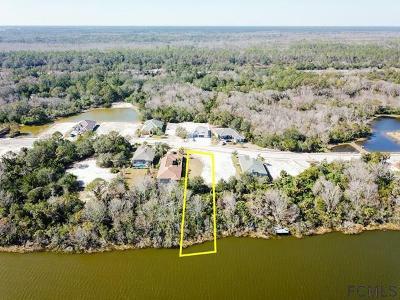 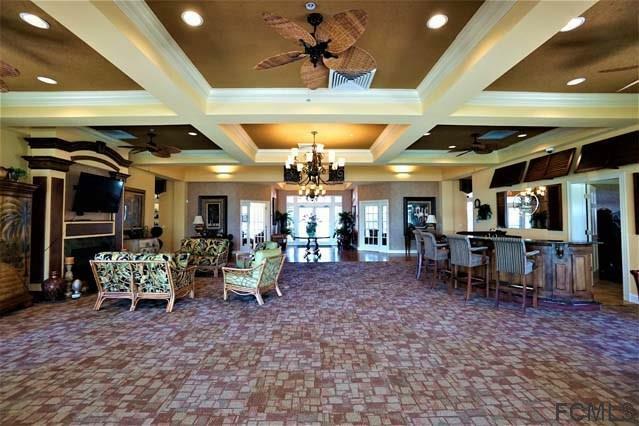 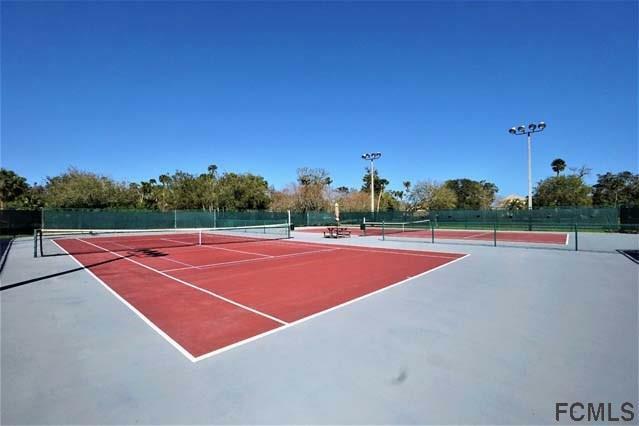 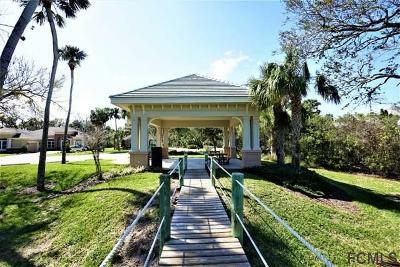 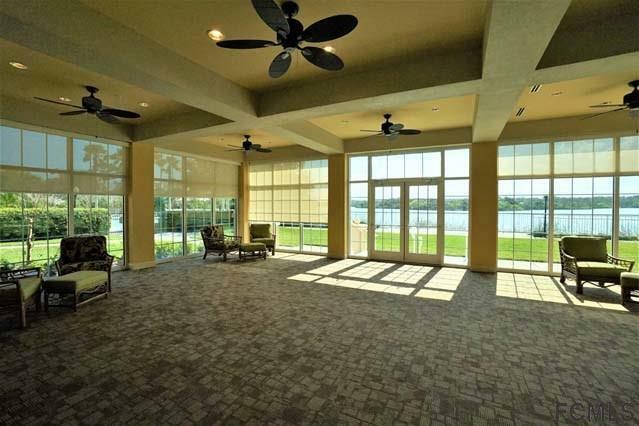 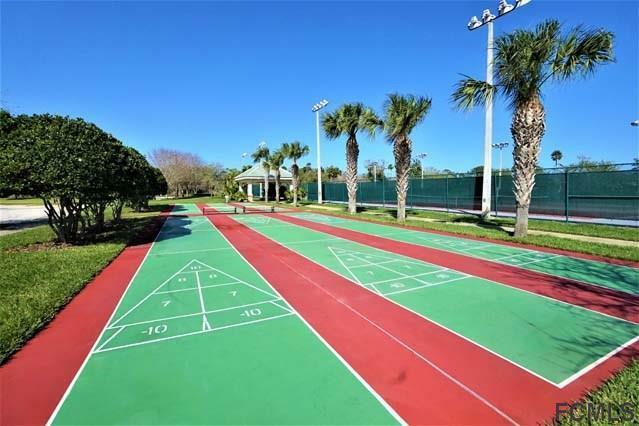 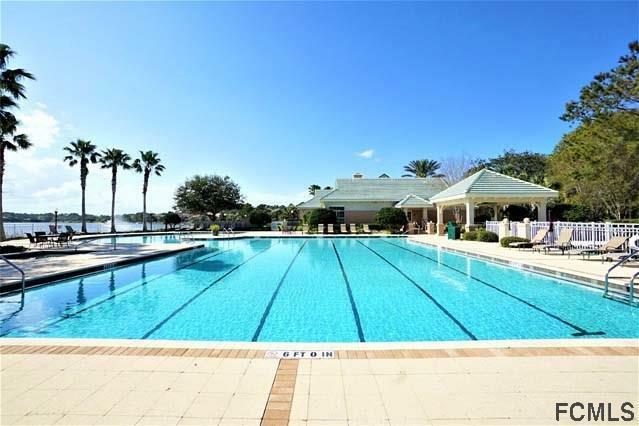 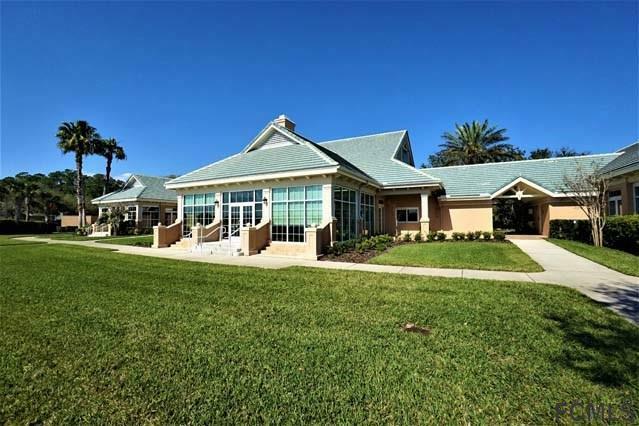 ft. clubhouse, Olympic sized swimming pool, tennis courts, basketball court, hiking and biking trails and fitness center overlooking a 126-acre lake! 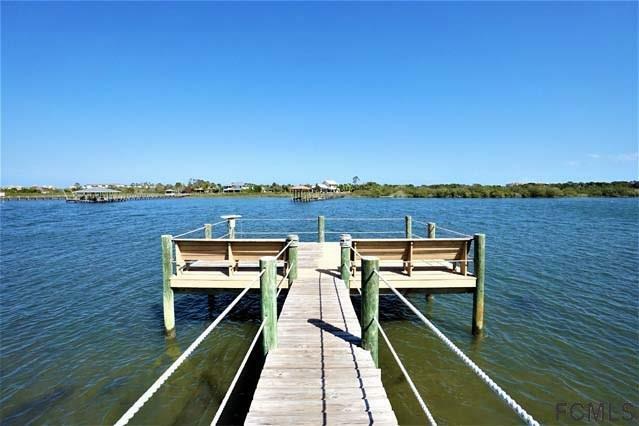 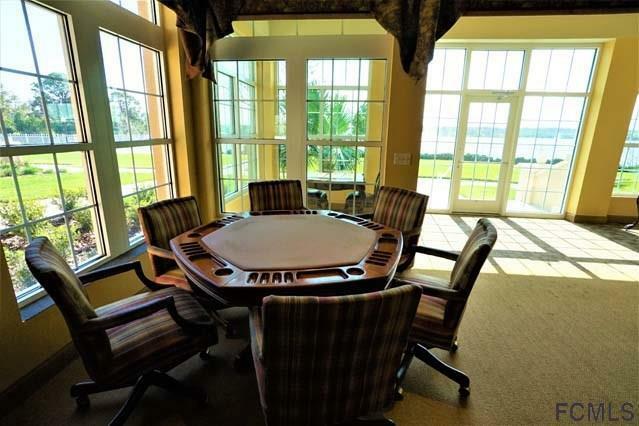 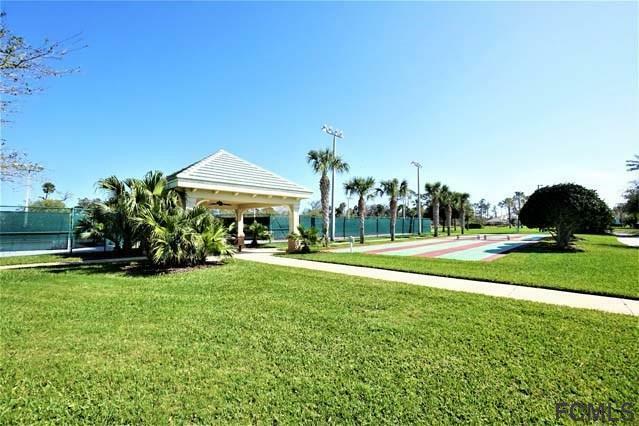 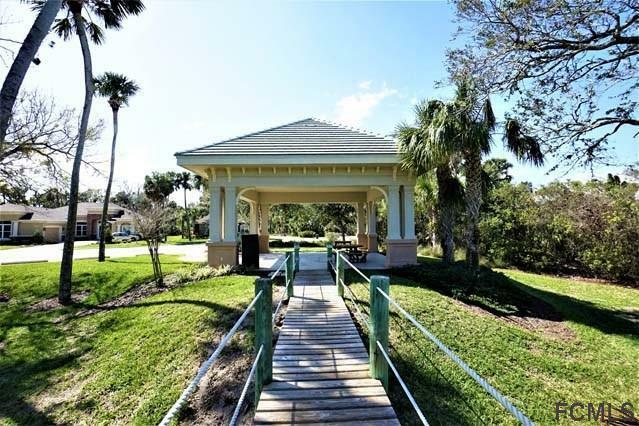 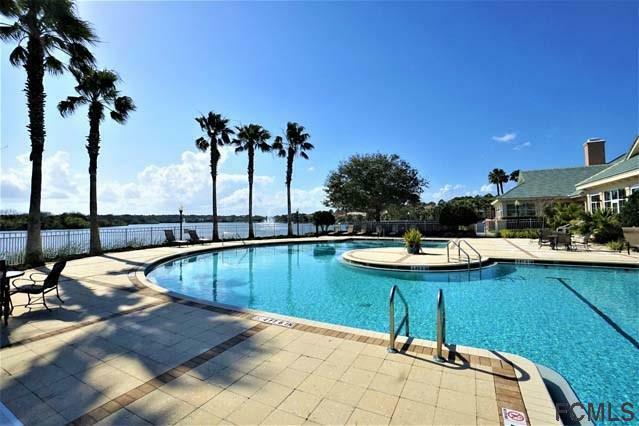 You can enjoy fishing Emerald Lake, use the community boat launch, and be on the Intracoastal Waterway in minutes! 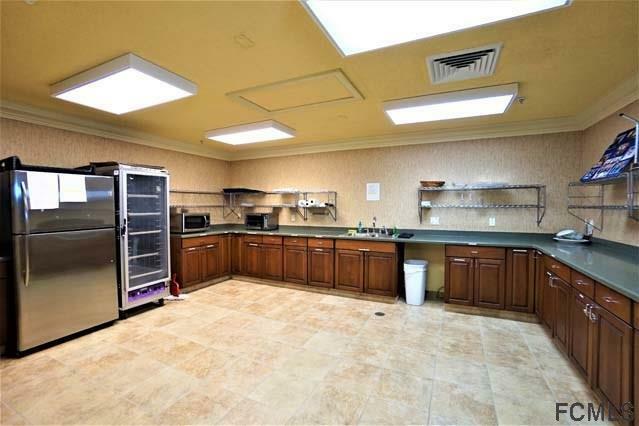 Storage for RVs and boats available on site. 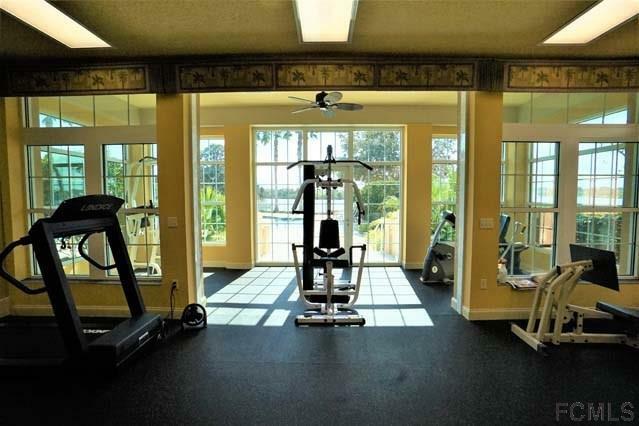 Have the freedom to choose your own builder with no timeline to build!